We love retailers who focus on connecting with shoppers and are continuously coming up with creative ways to engage their community. That’s why we’re thrilled to tell you all about our latest retailer for our Behind the Counter series. 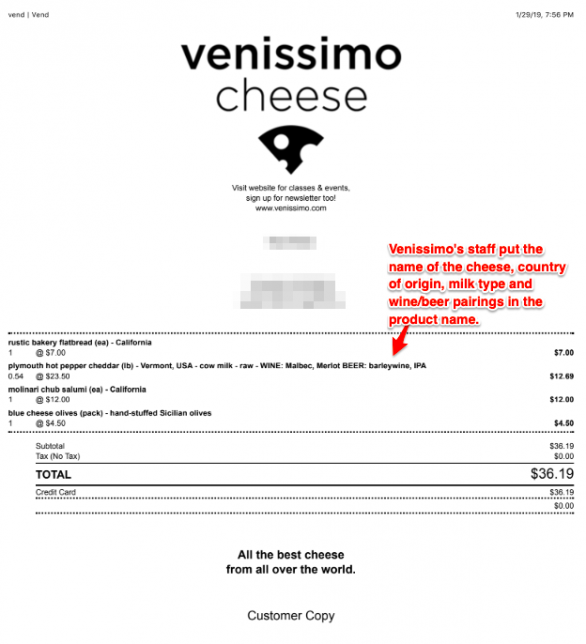 Meet Venissimo Cheese, a retailer that sells artisanal cheese from all over the world. Founded by Gina and Roger Freize in San Diego in 2004, they started with just 50 cheeses on their shelves. 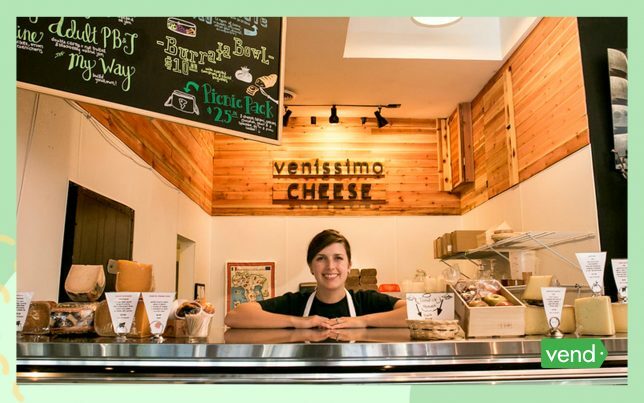 Fast forward to the present day, and Venissimo Cheese has 4 stores and has had more than 2,000 cheeses on their shelves. We caught up with Gina and asked her to share her story. Check out what she has to say below! 1. Tell us a bit about how Venissimo Cheese got started. What’s the story behind the business? I had always wanted my own business but wasn’t sure what would make me happy and inspired. My favorite food growing up was always cheese — if there was a choice of ice cream or cheese, everyone knew the cheese was mine. My mom is from Austria, and whenever we went to Europe, I would love to visit the specialty cheese shops, butchers, bakers, etc. Then the proverbial light bulb went off, “Why don’t we have cheese shops in the USA?” That was 15 years ago, and Venissimo was born. I feel we don’t sell cheese, we sell joy. 2. 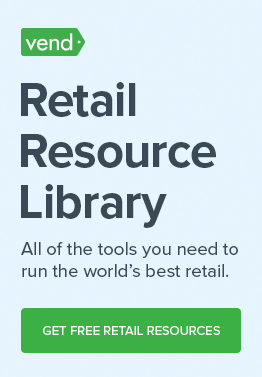 What are the unique things about your store that customers love? How do you keep people coming back? Our mission since opening day is to take the intimidation factor out of ordering artisanal cheese. We make sampling a priority — everyone who comes into the shop gets to taste something, and they can taste absolutely anything. Our display tags on the cheese tell the name of the cheese, the pronunciation, country of origin, milk type and pairing suggestions. Guests can order as much or as little as they like, we don’t believe in minimums. We also provide detailed information on our receipts, so when they get home, they remember everything about what they bought (along with suggested wine and beer pairings). Then we have a huge education series through our Academy of Cheese and have also just launched international cheese tours to Italy. Our party trays are the envy of Instagram! 3. What’s your local community like? Our first shop was in Mission Hills, a small but established neighborhood with a lot of walking traffic. From the get-go, they were supportive. Even the folks that once said, “Cheese? You can’t just sell cheese” have become fans. A lot of residents are well-traveled and love to come to get cheeses they enjoyed while traveling the world. Our second shop is in Del Mar, a very affluent part of San Diego where we also sell wine and have space to hold intimate cheese educational classes through our Academy of Cheese. The community in our North Park location is young and hip, hence our shop co-exists inside a craft beer shop where we can sell pairing boards and host fun tasting parties. Our final shop is inside the Liberty Public Market, a food hall where families come and nosh on all kinds of wonderful food, including cheese! 4. 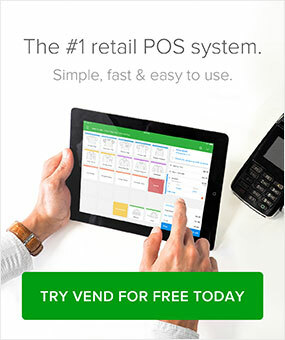 How did you find Vend? We knew we needed to migrate away from Microsoft RMS, so we started down the comparison path, looking for a cloud-based system that would allow us to continue offering our unique selling points (information on receipts and customer tracking). We spoke to a couple of Vend users, including one cheese shop, and Vend received high marks, especially for customer service. The Vend support team and the system is outstanding! 5. What advice do you wish you’d known when you started? There is no one right answer. Some things will work, some won’t. Nobody is perfect. Listen to your customers and keep moving forward.